September 2012 of the British Magazine, Classic Cars. 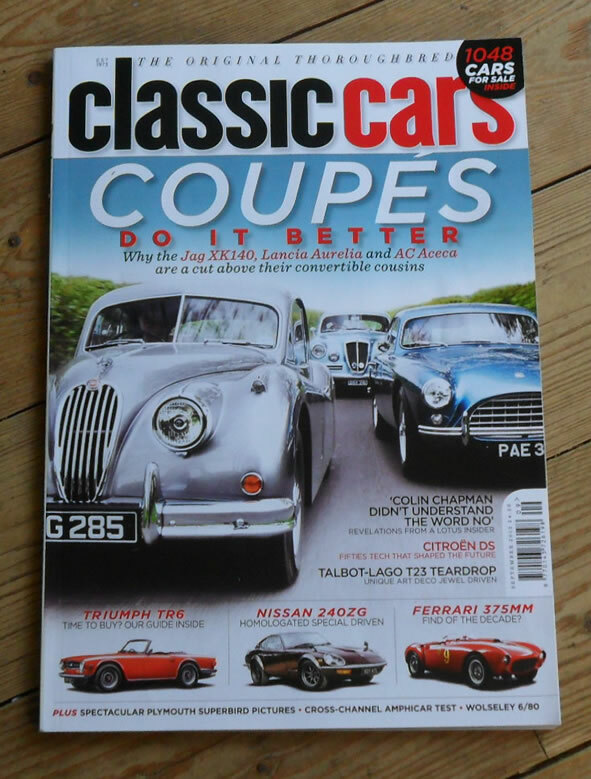 The cover feature of this issue is Coupes. 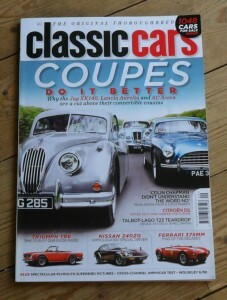 Other articles include items on the Nissan 240ZG, Ferrari 375LM, Triumph TR6 buyers guide, Citroen DS and many more.